We build decks in almost every part of New Jersey! 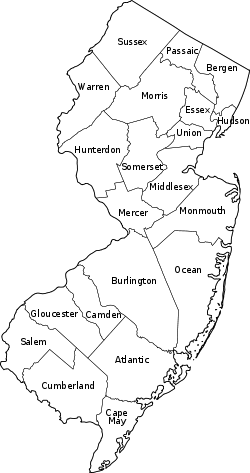 Areas served: Central jersey, South jersey, North jersey, Bergen county, Middlesex , Warren, Monmouth, Hunterdon ,Middlesex, Watchung, Chatham, freehold, Scotch Plains, Colonia, Edison, Morganville, Woodbridge, West Caldwell, Avenel, Metuchen, Fair Lawn, Morganville, Flemington, Basking Ridge, Avenel, Bedminster, Clark, Spotswood, Carteret, Garwood, Iselin, Millstone, Milltown, Somerset , Dunellen, East Brunswick, South River, Marlboro, Millburn, Old Bridge. These are some of the towns we are serving.